I do not think that chocolate chip cookies rule the world. 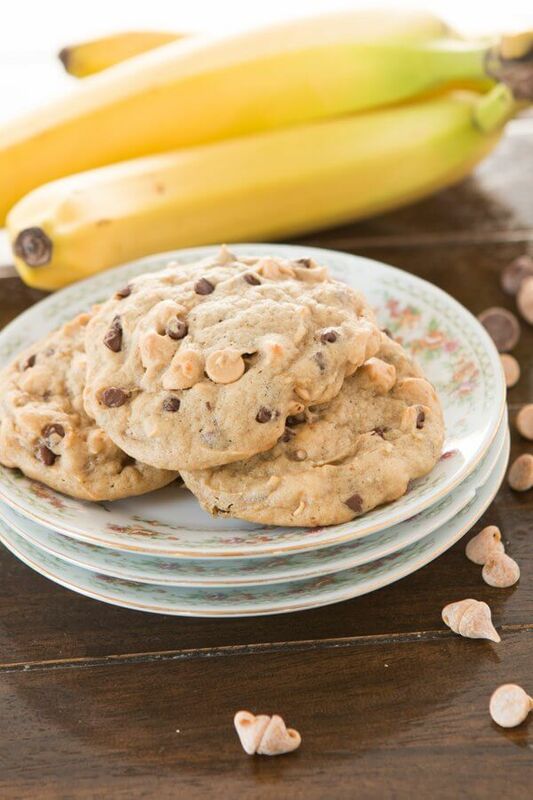 This recipe for peanut butter banana chocolate chip cookies is pretty up there in the world of awesomeness. Amish Friendship bread, banana chocolate chip bread, banana chocolate chip cookies, cookie cake and macaroni and cheese with chicken nuggets for dinner (not mixed together obviously). Seriously, that was my secret list. If Mom made any of those I felt like it was going to be an extra special day. And the banana chocolate chip cookies weren’t even my favorite part, the dough was. 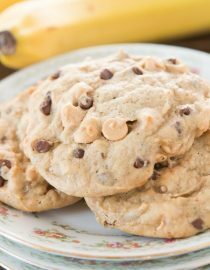 I don’t know why but even still to this day I love the batter for banana chocolate chip cookies. 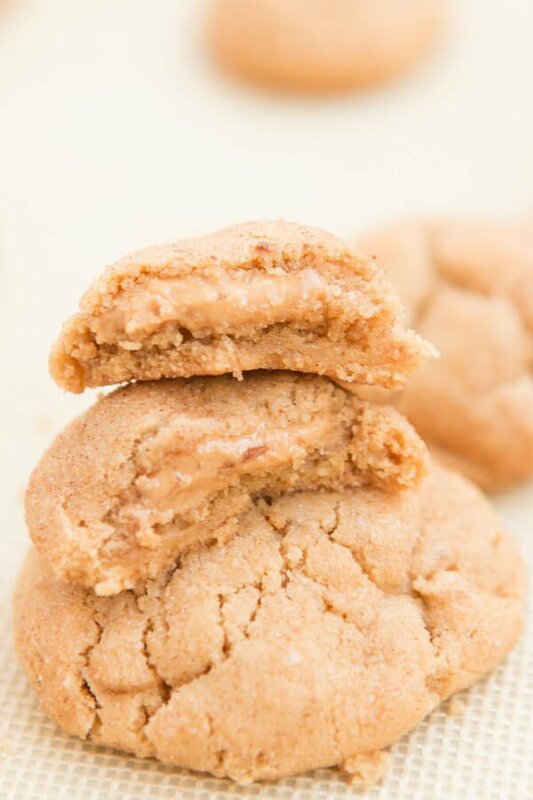 But this recipe I enjoy the cookies just as much because of my favorite ingredient, peanut butter. I really need to do a roundup of all my peanut butter recipes because I’d say there’s more peanut butter than probably chocolate on this site. 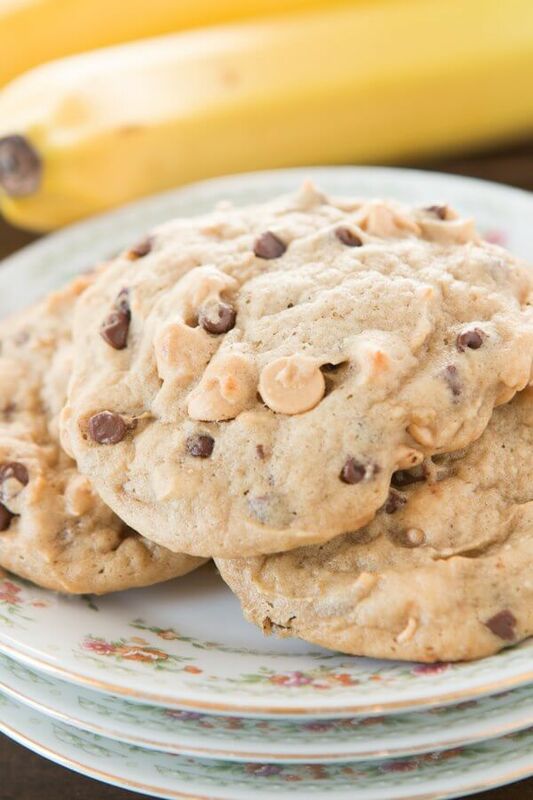 And that’s ok because these cookies are just proof that peanut makes the world happy. They are soft and so flavorful. 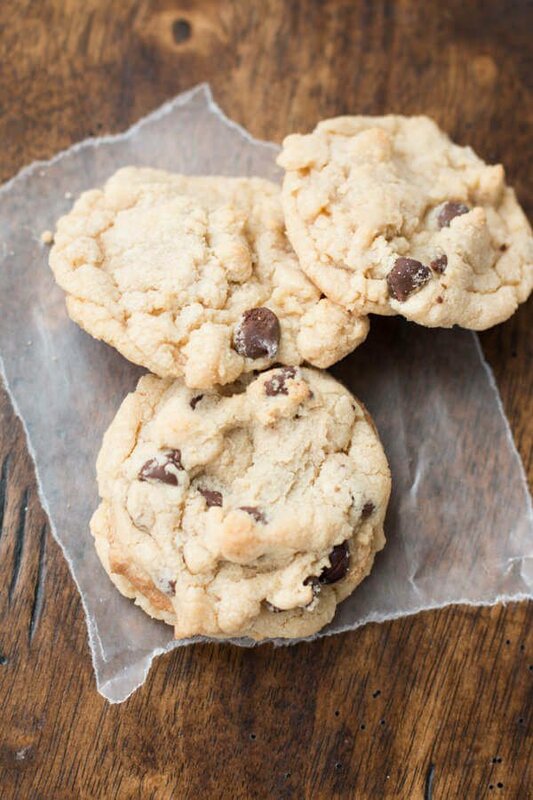 We used mini chocolate chips so that it didn’t become all about the chocolate and my goodness they are good! Our 9 year old said over and over how much she loved them and that my friends, is totally awesome for a mom to hear. They are rich in potassium which helps muscles contract and nerve cells to respond. Bananas can also help reduce the effect of sodium on blood pressure. Can Banana Puree be Frozen? Banana puree can be frozen for up to 3 months. Cover tightly or place in air tight freezer container and freeze. Can You Substitute Bananas for Oil in Recipes? Replace half the amount of oil for mashed bananas in baking and adjust as needed. 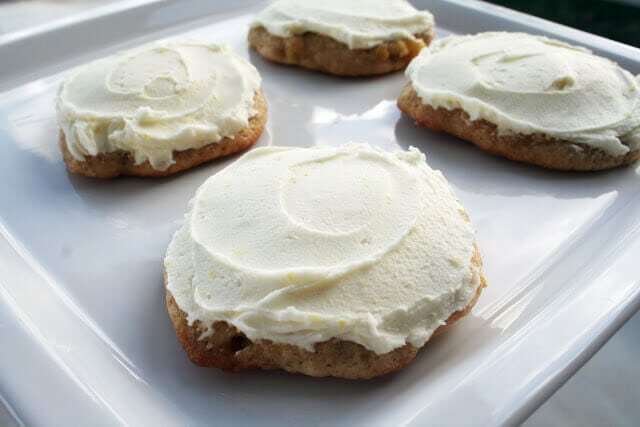 For 1 cup vegetable oil, substitute 1/2 cup applesauce or banana puree. Line a baking sheet with parchment paper, a silpat or spray lightly with nonstick cooking spray. In a medium bowl, whisk together the flour, baking soda, salt and corn starch. In the bowl of a standing mixer, add the butter and peanut butter and beat for 20-30 seconds. Add the sugars and beat for 3 minutes to incorporate in the air. Starting with the flour mixture, and with the mixer on low speed, alternate adding the flour and banana, ending with the banana. Scoop heaping tablespoons onto the baking sheet and cover well with saran wrap. Refrigerate for 30 minutes or up to one day. You can also freeze the dough at this point and there’s no need to defrost for baking, just add on a couple of minutes and watch closely. 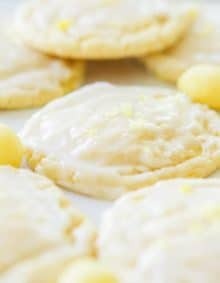 Remove from the fridge and bake for 8-10 minutes or until fluffy and lightly golden, not brown or they will be dry. oooooh these cookies are unlike any I’ve ever had! 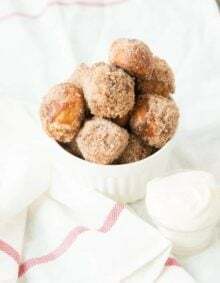 My family is carzy for bananas too so I totally need to make these for them! So just double checking, there are no eggs in this recipe? 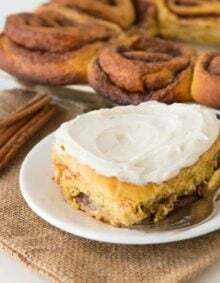 I’m sitting here with 3 large bananas that I was about to make the same ol’ muffins with, but these look great and I’ll bet my boys would love them!